a Becky recap opening the show? Y'all ready for the A show? Queen Rhea making a new hit gif? We have to stan! 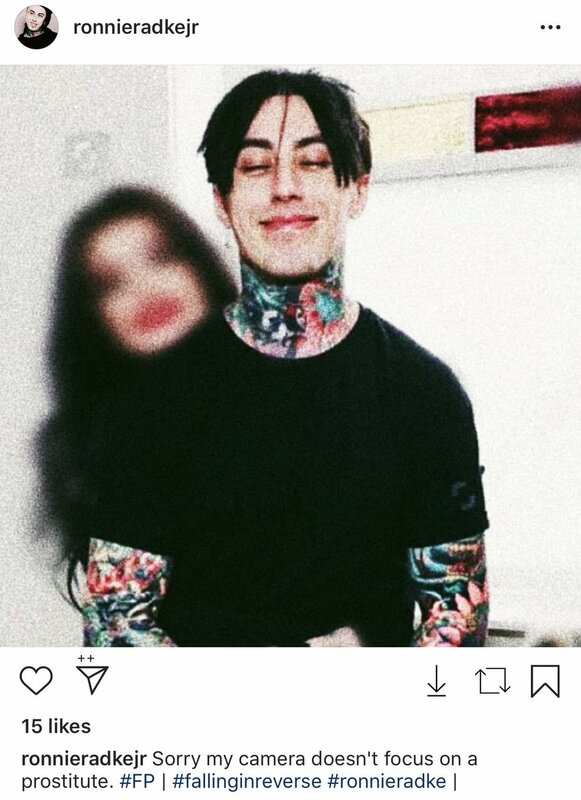 Poor Paige but why is her personal life always put on display like this? (I'm highkey glad they're inserting Charlotte into the feud because she's about to eat Ronda alive on mic ).